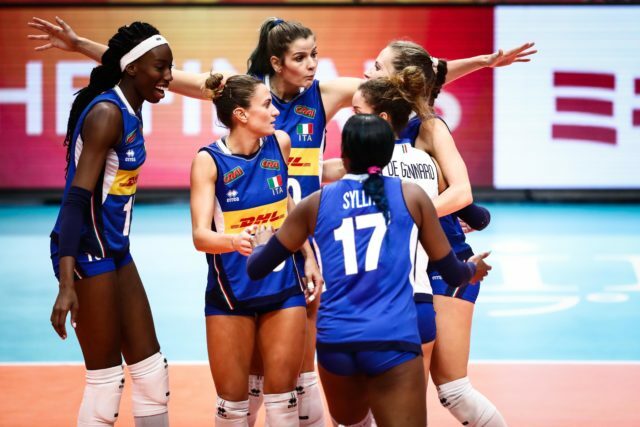 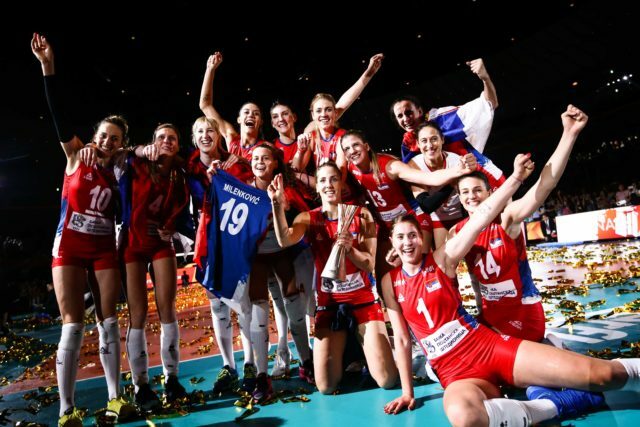 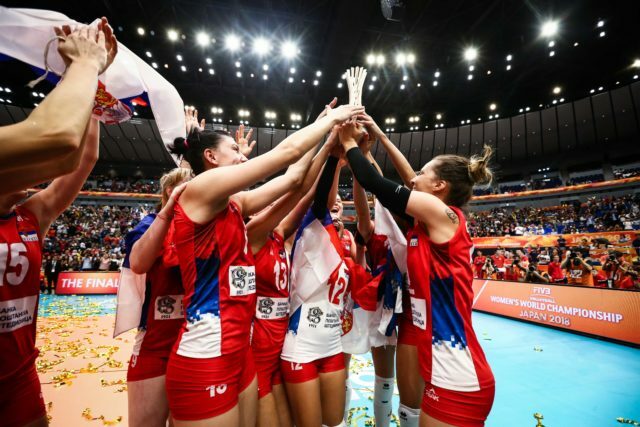 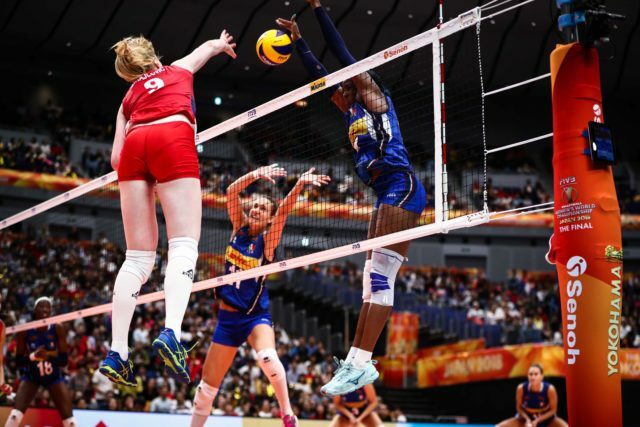 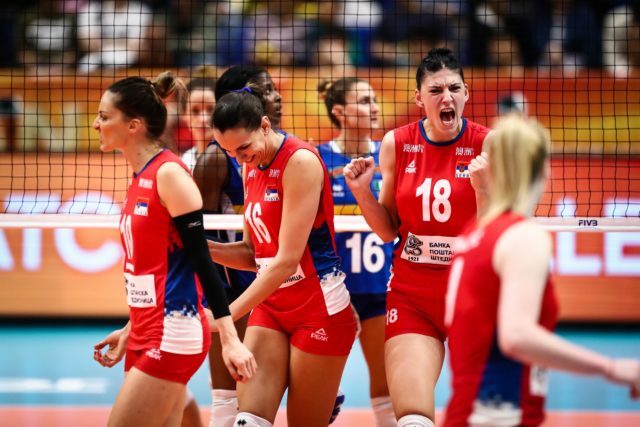 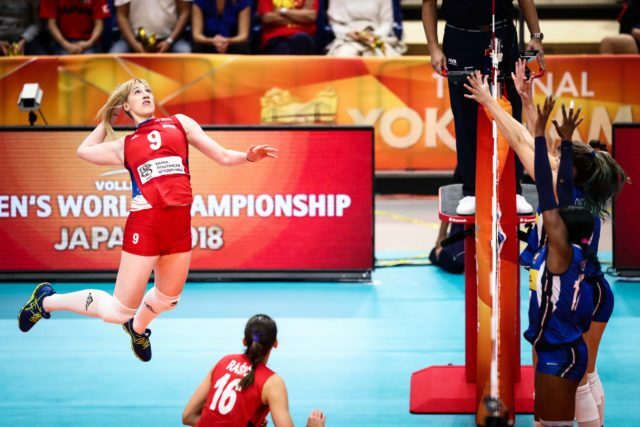 The Serbian women earned their 2nd World Championship medal, and first-ever World Championship title, on Saturday in Yokohama, Japan. The story of their first World Championship title was well-told, but they weren’t the only country to hit a new high. 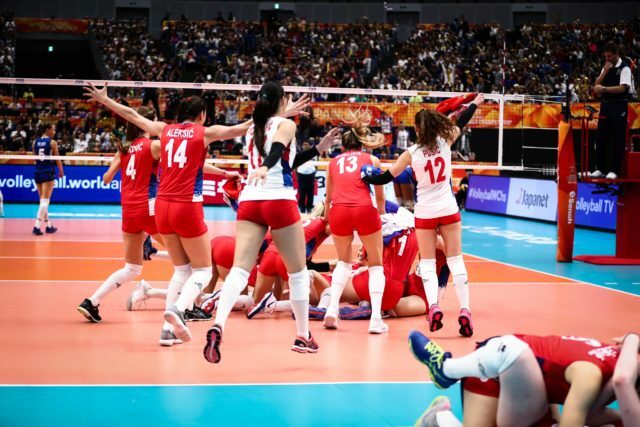 But they weren’t the only country to hit a new best position. 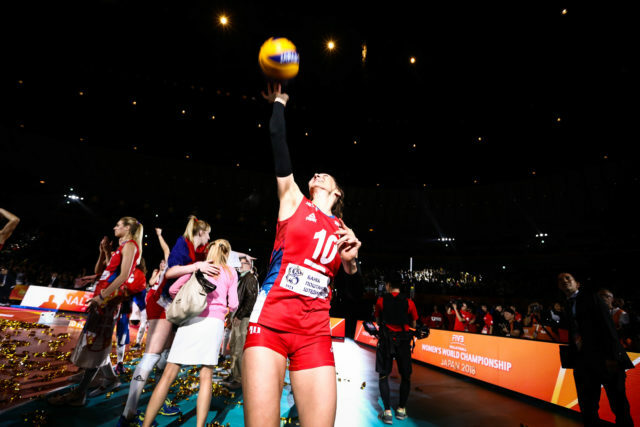 Below, see the final ranking of teams at the 2018 World Championship, and after that, see a chart of each country’s history at the World Championships, and some facts about how their 2018 performance stacks up historically.